Hey loves! For today’s post I thought I would do something a little different and share some of my Pandora jewelry collection with you all. I’ve been collecting Pandora for about two years now, and ever since their Disney collection has been available in Europe, I’ve been especially obsessed with their Disney charms. They’ve also released a few Disneyland Paris park exclusives, which I have a few of as well! My personal favorites are my Disney World Orlando 45th anniversary castle, Dumbo, It’s a Small World & Minnie with the Eiffel tower. I really do love them all and can’t wait to add more charms soon! 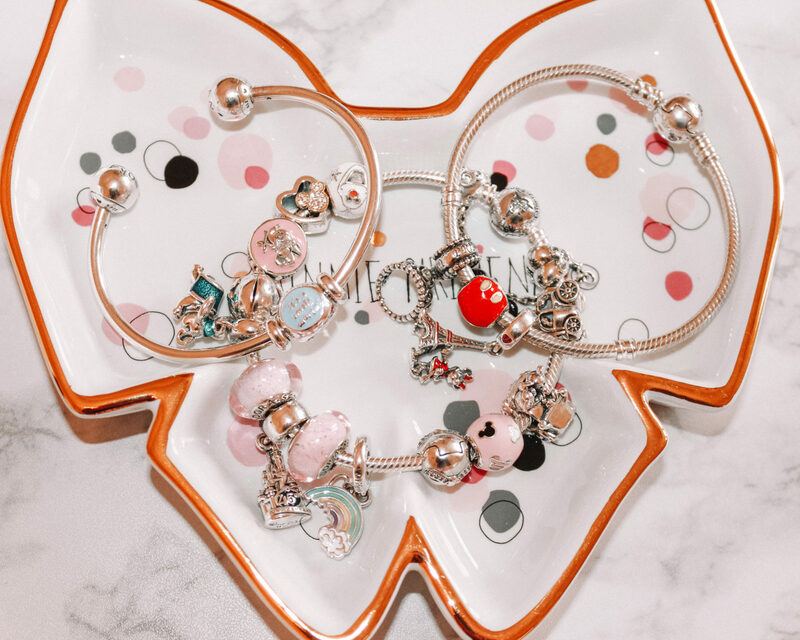 Do you have any (Disney) Pandora charms? Next Post My First Ever Sigma PR Package!